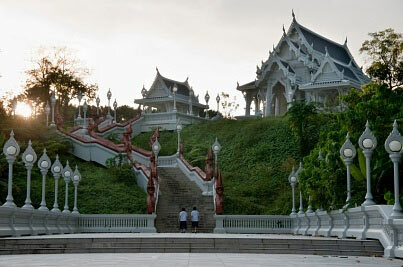 At the all new Krabi Boat Lagoon there is never a shortage of things to see and do! While the general vibe breathes privacy and serenity, there are plenty of things to get involved with if you ever grow tired of enjoying your delightful sea-view from your roof terrace in The Cleat condominium. The Krabi Boat Lagoon is the perfect location for retirees that are seeking a little privacy in a gorgeous coastal location. 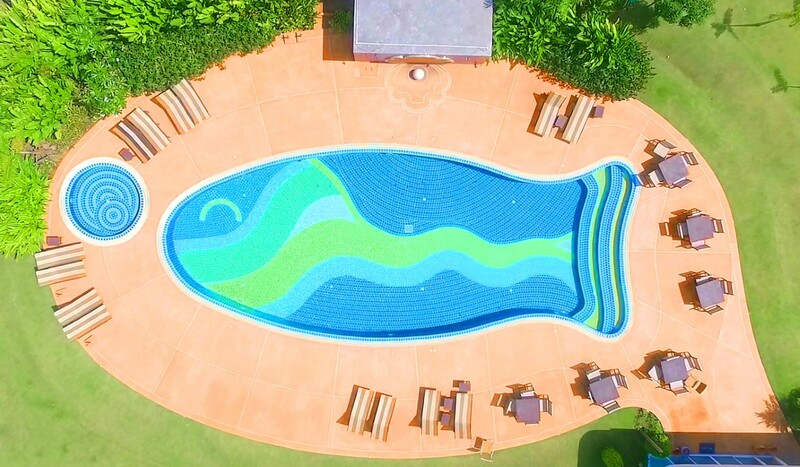 Some of the facilities that you may find attractive are the Cleat Clubhouse, a little library and there is a delightful swimming pool in the shape of a Parrot Fish with an adjacent kiddie’s pool as well! Perhaps you’ve retired though you’re not quite ready to give up working all together? 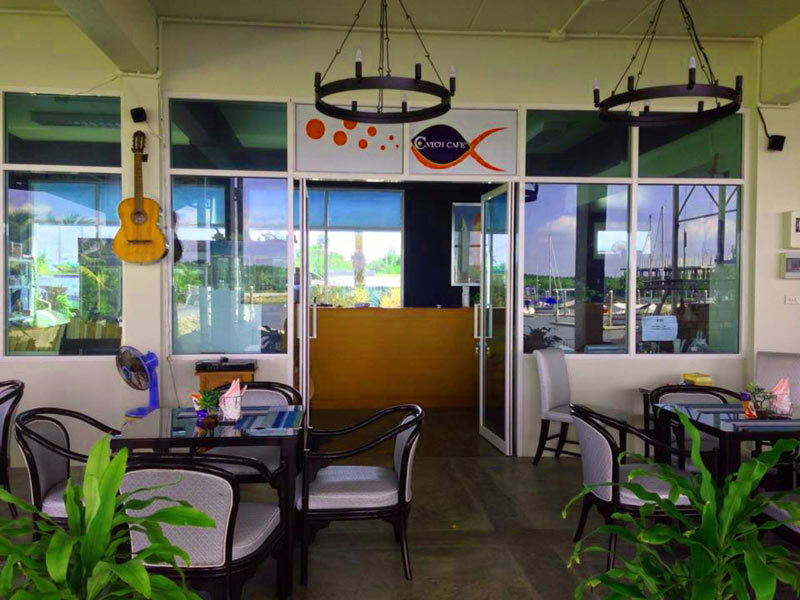 - Well there is office and retail space for rent within the Krabi Boat Lagoon complex so if you have a particular nautical themed business idea in mind then feel free to get in touch – The general purpose of the retail spaces is for Offices, Café’s, Restaurants, Shops, Tour Operators and Galleries etc. The local facilities include shared public toilets, car parking space, garden area, marina view, a boardwalk and security – Be a part of this flourishing development and help us grow and expand into the future. The idea is for the Krabi Boat Lagoon complex to be a self-contained environment which is why there is free Wi-Fi internet access, a laundry service, a local supermarket and a stunning restaurant with some of the finest cuisine that Krabi has to offer. There are facilities for telephone and faxing, kayaking rental and most important of all: round the clock 24 hour security. For those of you who are worried that you might be too far away from all of the action you can rest assured that Krabi Boat Lagoon is merely a short boat or car journey away from all manner of exciting and enticing attractions. With our in-house taxi service you can be in the bustling town of Krabi within 30 minutes where you will discover all manner of pubs, bars, restaurants, night clubs, local markets and much, much more! 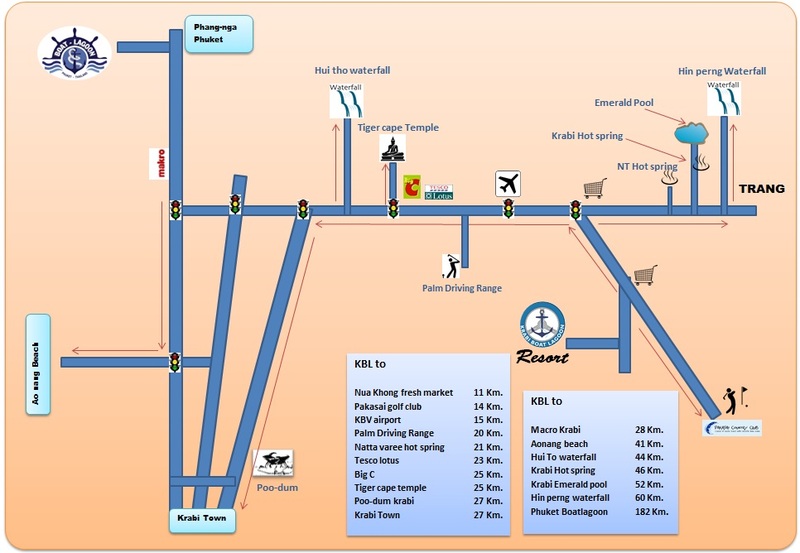 On top of all of this the International Airport is 15 minutes away, there is access to a number of world-class Golf Courses only 15-20 minutes away and the world-renowned Nattha Waree Hot Spring a mere 25 minutes away. By boat you can be on the crazy island: Koh Phi Phi within 40 minutes, the delightful island: Koh Lanta within an hour and the charming, quaint island of Koh Jum within only half an hour! There is so much to see and do within such a short distance it’s no wonder that Krabi Boat Lagoon is growing in popularity at a rapid, exponential pace! Keep an eye out as there is a Beach Club and Resort coming very soon! It’s truly an exciting time to be a part of such an extraordinary project! Don’t miss out on your opportunity to be involved. Locate at centre of the marina. It ready to serve you now !! 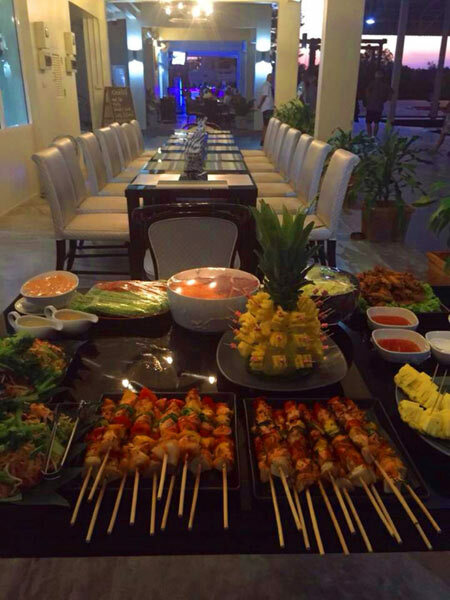 Enjoy your time here , Party with friends or private. To PP Island by Speed Boat 40 Min. To Lanta Island by Speed Boat 60 Min. To Jum Island by Speed Boat 30 Min. To golf-courses ( Pakasai Country club )15 Min. To Nattha Waree Hot spring 25 Min. To International Airport 15 Min. To Krabi Town 30 Min. A marine hub, gateway to nearby attractions and islands around Krabi such as Phi Phi, Lanta, Kai, Rok there are good to swimming and snorkeling.